Stephen Bannon joined ZOA in fighting the anti-Semitic rallies at CUNY by requiring his Breitbart reporters to call CUNY officials and Gov. Cuomo aides urging them to do something about it. Breitbart reported Levin said that while he has “strong disagreements” with Bannon’s support of the “nationalist/populist movement,” charges of anti-Semitism against “absolutely outrageous.” Levin continued, “He’s in partnership over there at Breitbart, the guy he has a partnership with, he’s a Jew. He’s been all Trump, pretty much, even though they pretended for Cruz, but he’s been all Trump, and Trump’s son-in-law’s an Orthodox Jew. 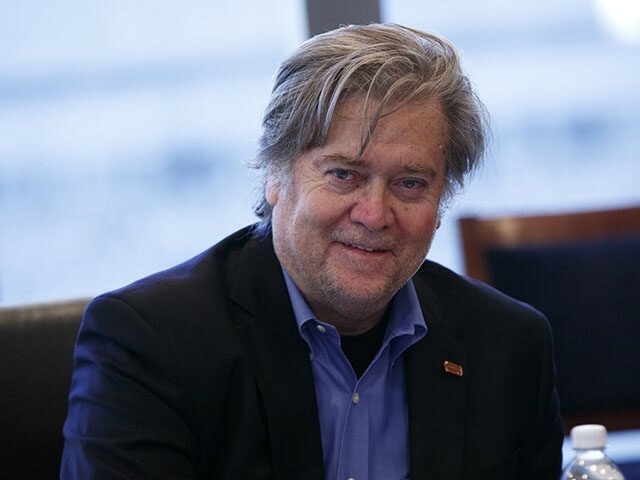 Ivanka Trump converted to Orthodox Judaism.” Levin added that Bannon had been pro-Israel as long as he’s known him. Levin also pointed to the establishment of Breitbart Jerusalem, which is headed by Klein, during Bannon’s tenure at the site.